At the moment, Damore’s prospects for a case against Google appear to be uncertain. For Google, the company contends the memo clearly had disruptive and hostile effects within its offices. According to a post from Google CEO Sundar Pichai, the former software engineer’s memo had a negative response among Google’s staffers and, more significantly, portions of the document violated the company’s code of conduct for its employees. While Google initially struggled to handle the early backlash to the diversity manifesto, the company’s progressive culture eventually guided its response. In past research, Jennifer Chatman, professor of management with the Haas School of Business at the University Of California, Berkeley, found that establishing political correctness norms improved creativity and novel thinking among groups of men and women by removing areas for potential uncertainty. Chatman told International Business Times that Google’s dismissal of Damore reflected how much the company values maintaining its corporate culture and showed the degree of internal hostility caused by the diversity memo. Last week, Damore’s 10-page internal memo blasting Google’s approach to diversity hiring was leaked and initially made public by Motherboard. While Damore initially defends his memo’s focus, writing that he values “diversity and inclusion,” the paper prominently contends that women are not represented at higher levels in the tech industry compared to men because of automatic biological differences. Damore’s memo argues female workers generally tend to be more neurotic and move into less detail-focused fields of work due to how they prefer "people rather than things.” It also touches on the dominance of progressive points of view within Silicon Valley and Damore also said that conservative voices are underrepresented at companies like Google. For female engineers, coders and other technical employees, the idea that a staffer would openly argue that they were at a disadvantage because of their gender and that other employees supported this viewpoint was likely untenable for Google. As Wired reported, the memo received its share of opposition and support within Google’s internal discussion threads. In his memo, Pichai also defended the right to debate and dissenting opinions within Google, but said the memo’s language crossed a line. 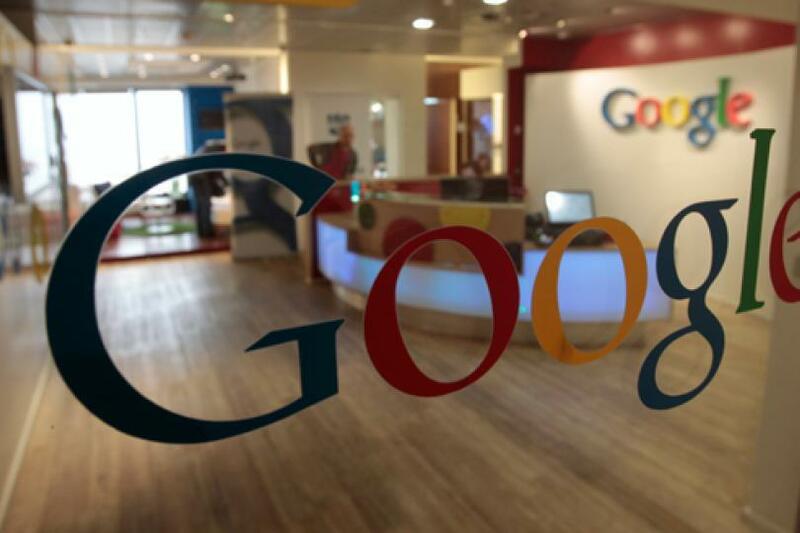 “To suggest a group of our colleagues have traits that make them less biologically suited to that work is offensive and not OK,” Pichai said. Legal experts have also dismissed common online opposition to the firing on free speech grounds. As a tech company, Google is a private business that’s not subject to First Amendment guidelines. Plus, the diversity memo would have be a persistent headache for Google if it had chosen to keep Damore onboard as an employee. According to Richard Ford, professor of law at Stanford Law School, employers have a legal obligation to reject blatant instances of discriminatory behavior in the workplace and the Damore memo would’ve been a clear-cut and publicly documented example of this type of comment. California law does offer some basic protections against alleged retaliation to political speech, but it typically focuses on organizing and activism done outside of the office. Damore’s potential case could argue that he was engaging in worker-related activism, but Ford told IBT that this would a difficult legal approach to pursue.